Although it may surprise you, buying gently used cloth diapers can help you stretch your budget or save the environment. Here are our tips for buying second-hand cloth diapers. Although it may surprise you at first, buying second hand diapers is a fairly common practice for those looking to stretch their budget or save the environment. Many parents start with cloth diapers by testing out a number of different cloth diapering options. 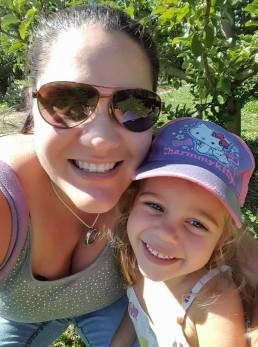 As they get used to cloth diapering, they may choose to narrow down the choices in their diaper stash, and will offer gently-used cloth diapers for sale. If properly prepared, second-hand cloth diapers do not pose a sanitary concern. If you know and trust the source of the diapers, a good washing is enough. But if you are unsure about the seller or the diapers are not in the best of shape, you should disinfect them. 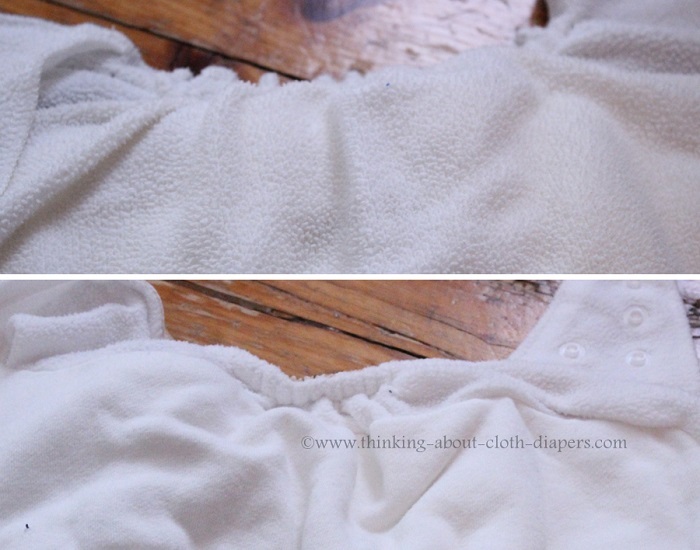 Here are simple directions on a few effective methods of disinfecting cloth diapers. If you're looking to test-drive cloth diapers before you spend a ton of cash, second hand cloth diapers can be the perfect solution! Buying used diapers can be a great way to test out brands before you invest a lot of money into new ones! Plus, if you're lucky, the mama that owned the diapers may even be willing to help you get started - she can answer those cloth diaper questions that you're unsure about! Many of the second-hand diapers you will see listed for sale are in great condition, but be sure to contact the seller and ask lots of questions! To be sure you're not buying diapers that may have problems, be sure to find out how the manufacturer recommends caring for the products you are interested in, and then inquire to the seller to find out how they cared for the items you are interested in purchasing. You'll want to confirm how long they were used and how they have been cared for. For example, you don't want to purchase items that shouldn't have been washed with bleach, nor do you want to buy products that were dried on high heat when the manufacturer recommends air-drying. Ask whether the diapers were stored in a wet or dry pail, and also whether diaper creams were applied with the diapers since both can affect the lifespan of the diapers. 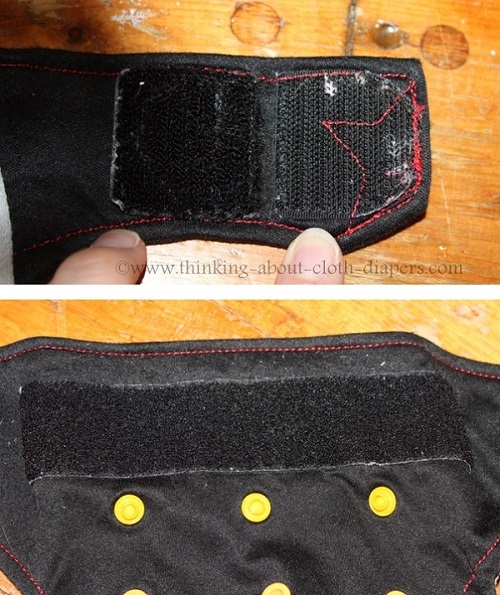 You'll also want to find out the condition of the snaps or Velcro, elastic, and PUL. The leg elastics often show signs of use. Top diaper has relaxed leg elastics, which will reduce resale value, while bottom elastics are like new on this diaper used only a handful of times. Microfleece insides of pocket diapers pill very quickly, so this isn't a good sign of wear. Everyone has a different opinion of the condition of used cloth diapers. This RagaBabe shows classic signs of wear on the Velcro tabs and "landing strip" (Velcro strip), with pilling above the strip. The landing strip is not yet wavy or crunchy. Cleaning the fuzz from this diaper's Velcro tabs could increase resale appeal. Keep in mind that buying used diapers is not risk-free; just like other second-hand purchases you might make, be sure to ask for pictures, check for seller feedback, and request a delivery confirmation number. Before you buy any previously-owned cloth diapers, be sure to check out the reviews on them. Popular brand names will command a higher price, and those in almost-new condition will also be worth much more than those that have been worn for several months. There is a strong resale market for good quality second-hand cloth diapers, so if you find something you want to purchase, you will likely have to make a decision quickly. 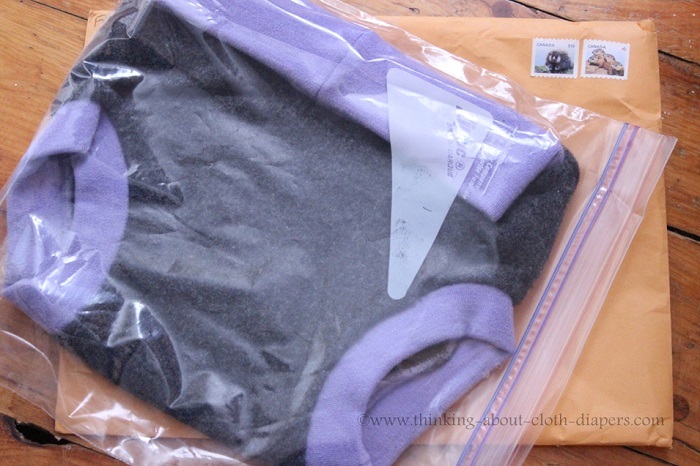 While gently used cloth diapers may be a great deal, be sure to factor in costs such as shipping. 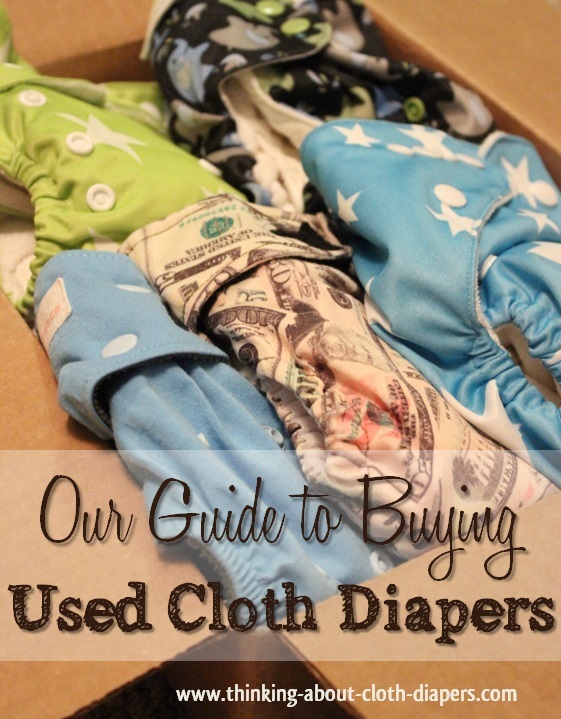 If you are in a larger center, buying used cloth diapers locally can save you a lot of money on shipping and PayPal fees. Check out Craigslist and Kijiji, local buy/sell/trade groups (especially those geared toward parents), and mom-to-mom sales for deals. Don't forget to inquire about trades with other cloth diaper mamas - she may be be looking for something you no longer need, too! 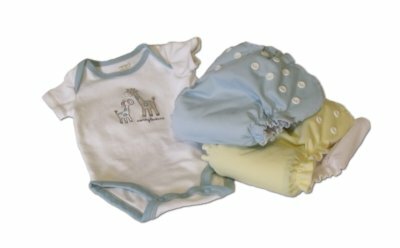 Cloth Diaper Trader - this has been one of my favorite places to buy and sell my own stash. Shipping diapers by lettermail in Canada can save on shipping costs, but does not include insurance or delivery confirmation. If you plan to purchase or trade diapers online, keep in mind that PayPal offers buyer protection within 45 days of purchase. 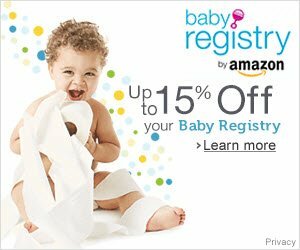 If you haven't received your diaper, be sure to file the claim before the 45 day window runs out. Most Buy/Sell/Trade groups recommend PayPal backed trades as well for the protection of all involved. In a PayPal backed trade, each person pays the other the value of the trade as a "Goods or Services" (personal gifts to friends and family incur no fees but DO NOT have purchase protection so don't go this route!) PayPal backed trades can be especially important for wool longies, hard-to-find prints, and other high value items, but you may want to consider it even for smaller lots. If one party's diaper doesn't arrive or isn't in the condition that was disclosed in the listing, they can go back via PayPal to dispute the "sale", whereas a normal trade wouldn't be backed at all. When you buy used cloth diapers, you have the benefit of knowing that the fabrics are already "broken in" and will (likely) be fully absorbent. No matter what, second-hand cloth diapers should always be washed before use, if only to remove any dirt left from storage or packing! Unless you are confident of their history, you should also disinfect them.